An ideal way to store and display everything, all neatly displayed right in front of you. Achieving the designer look and feel instantly. Full sized walk in wardrobes or even a partial walk in one around an alcove or chimney breast, the choice is yours. 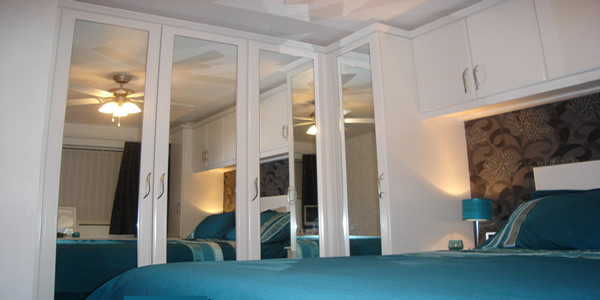 These can come complete with hinged or sliding door to suit your personal taste. 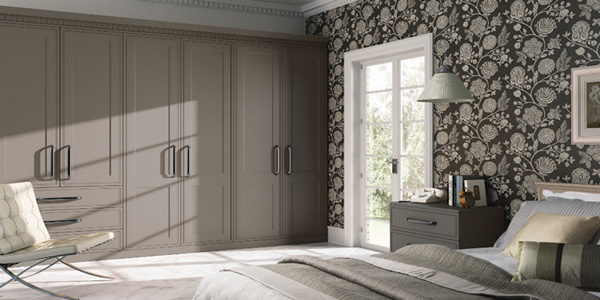 Walk in wardrobes ensure you have a place for everything and everything can be in its place. From Tops to trinkets, shoes to shirts, we have the storage solution which will give you an enviable walk in wardrobe all neatly concealed. Even turn your walk in wardrobe into a full dressing area with mirrors, a dressing table complete with extra draw storage for make up, perfumes and aftershaves, hair dryers or strengtheners. Never a more organised way to start your day or a touch of glamour to start your evening. View our gallery of images and discover more below. 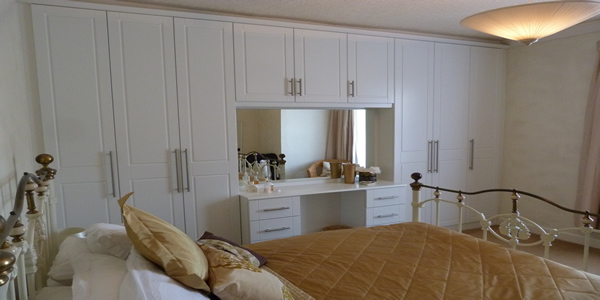 Michael delivered outstanding, quality, bespoke bedroom furniture for our main bedroom. Our Victorian era home has a number of uneven areas, on the floor, and the walls and he carefully scribed to minimise the visual impact of these! We were really pleased with the job that Michael did. He was very tidy and spent time discussing all our options to make sure we were happy with what we were getting. Micheal has fitted sliding doors to an existing wardrobe frame in our sons bedroom, they look fantastic really funky for our nearly teenager son. thank you very much. Michael made a stunning fitted wardrobe in an awkard space in my house. it has completely changed the look and feel to the bedroom. He was really friendly and professional. 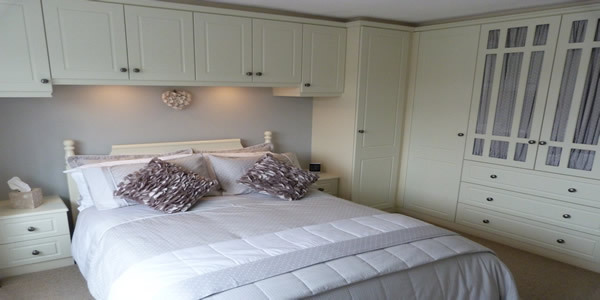 Michael has just completed fitting our bedroom furniture and we are delighted with the results! Michael listened to our needs, and offered helpful suggestions to produce the perfect design for our bedroom. We are delighted with our new fitted wardrobes - we can't believe how big our room looks even with the furniture in and we have so much more space now. Michael does a really fantastic job and makes sure you are happy with the process every step of the way to ensure it turns out just how you wanted. It has been a real pleasure to get to know Michael during the time he worked at my house.